After the submission of Katyusha free demo on Steam, the time has come for our first gameplay video. Watch a complete playthrough of our first level, which will be different in the final version. 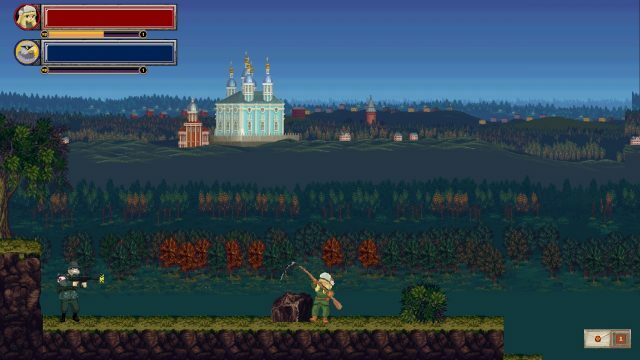 In this first gameplay video of the early alpha, you will see how game mechanics work in combat, the RPG elements (XP/Levelling system) and the inventory. When Katyusha levels up, she can spend attributes into Strength (increases melee damage), Dexterity (increases rifle damage), Vitality (more health pool) and Intelligence (Eagle improvement, currently unavailable in this early alpha). You will also see the stealth system, which can be activated when you approach an enemy at the back. The stealth system allows you to do a stealth hit to an ememy with the use button (“E”) and only if the stealth bar passes the middle. In harder enemies the stealth bar will fill and empty faster, while there is a chance that you will need to have it filled more than just the middle to succeed your hit. There are also letters everywhere, from both Russian and German soldiers that were used in World War II. Letters are limited and are used for saving status at checkpoints. Finally, you can interact with the first NPC (grandfather) and use the eagle (“A” key), which is pretty useful against bears, which are strong enemies. Don’t forget to download our free demoo on Steam. Also support us by donating on the right of the page in order to fund our Kickstarter campaign. We also have an open position for a lead developer so any CVs from experienced Unity coders would be more than welcome. Your support in Steam has been amazing so far, and we appreciate it. 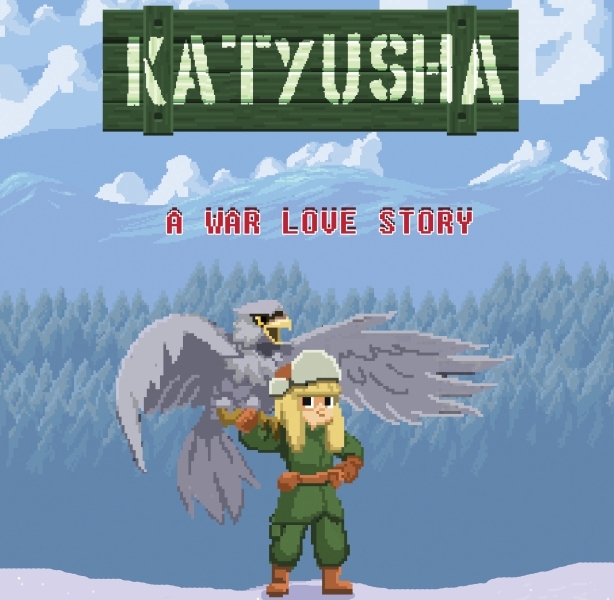 Spread Katyusha in websites, youtube and social media, because as an indie development team our project might have positive comments but is not known at all.